The well-renowned Italian automaker, Fiat seems keen to expand its business wings in Indian market, establishing independent dealerships across the country. With the intention of a new beginning, company has come-up with an innovative concept of ‘Fiat Caffe’ that has been opened recently at Janpath, New Delhi. It will be a chill place to hang-out for the coffee and car lovers offering perfect combination of aromatic Italian coffee and Italian cars. Soon, Fiat will raise the curtain from one more ‘Fiat Caffe’ at the swish Koregaon Park in Pune. The success of these Caffes will decide the further expansion plans of the company. Implanting such Cafés is with the motive to attract the youth and placing a positive image in their hearts that would certainly help Fiat strengthening number of sales which has been by far quite limited. Globally, there are numbers of Fiat Caffes promoting the sub-brands of the company like Maserati, Ferrari and Alfa Romeo. Moving ahead, Fait will also introduce its autonomous dealerships in various metro cities for selling the Fiat cars. Beside this, company has successfully supplied its multijet diesel engine product line and aiming high to bring smart numbers of multijet engine powered cars by 2013, although, there are limited Fiat cars featuring Multijet engine yet. Company has high expectation from its innovative concept of sub-Punto compact car that will play a significant role for its Indian operations. 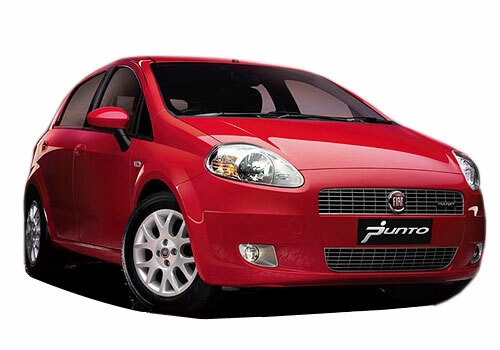 The Fiat Punto 2012 will be powered with the most sophisticated engine along with stylish exterior and interior.